UBS has joined the ranks of America’s biggest banks vying for wealthy spenders by dropping a new luxury travel rewards credit card. 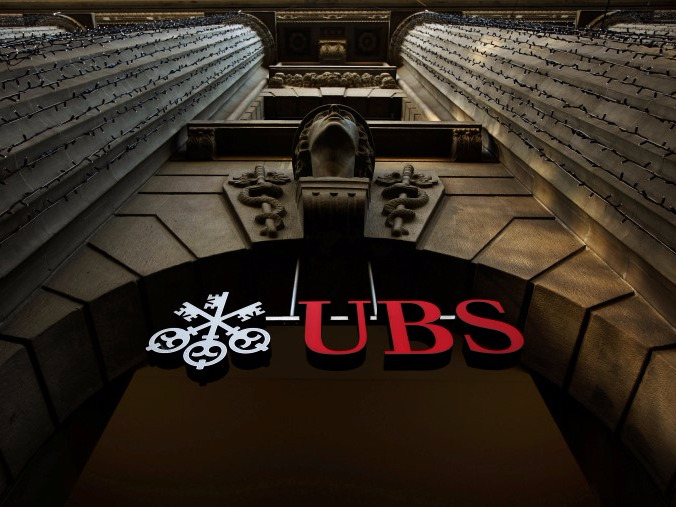 Beginning May 27, the Swiss financial services company will offer the UBS Visa Infinite credit card, a replacement for its current Preferred Visa Signature credit card. The heavy-metal card carries a $495 annual fee, but touts a 25,000-point sign-up bonus for new clients who spend $3,000 in the first three months. Some may be eligible for a 50,000-point bonus.